Calling all Dubai foodies! Get ready to snap your way to foodie heaven as we’ve rounded up 7 Insta-worthy dishes to try in Dubai. From Volcano Fries to Crazy Shakes at Black Tap Dubai, here are some of our fave sweet and savoury picks. 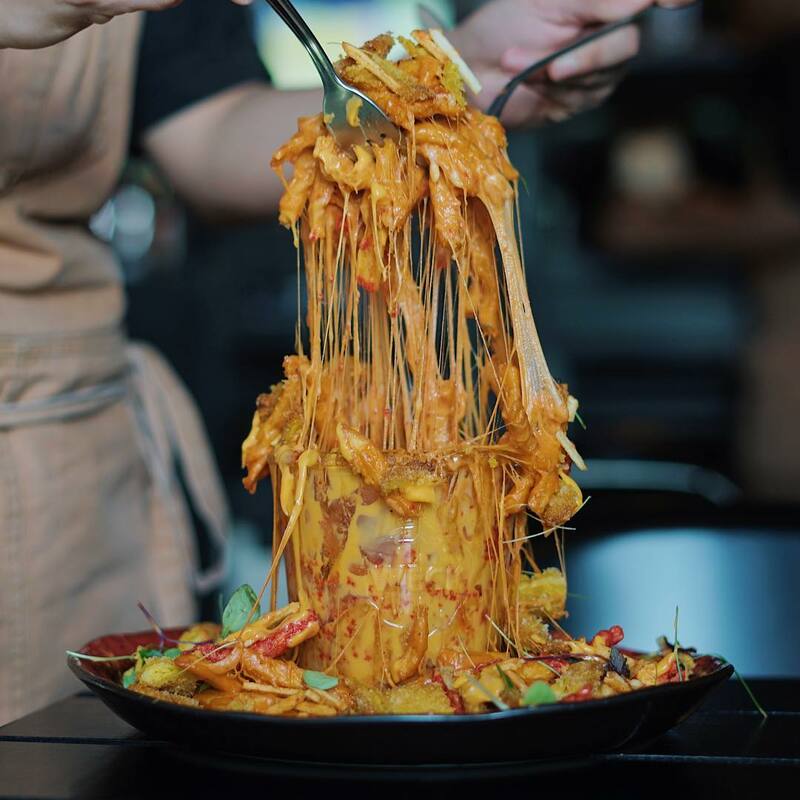 Serving up creative pasta dishes, desserts, burgers and more, Nomad Dubai has mastered every dish on its Insta-worthy menu. The Volcano Fries is a must try, a jar overflowing with French fries, Flamin’ Hot Cheetos and plenty of cheese! previous5 of the Best Biryanis in New Dubai - Ranked! nextNuts About Nutella? Here are 5 Desserts You Need in Your Life!